Mama Fashionista: Improve Laundry Day Woes With Persil! 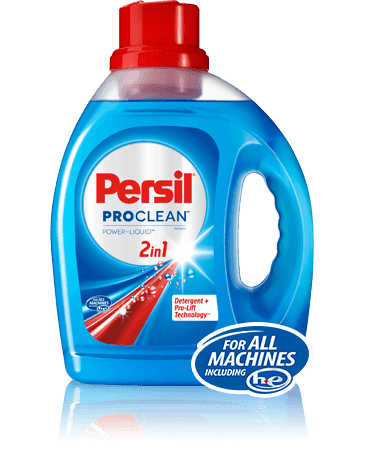 Improve Laundry Day Woes With Persil! I've been using Persil for the past few days and am blown away with its effectiveness and its in-your-face freshness! There's no need for pre treatment or scent boosters with Persil, it handles all of those needs all on its own.